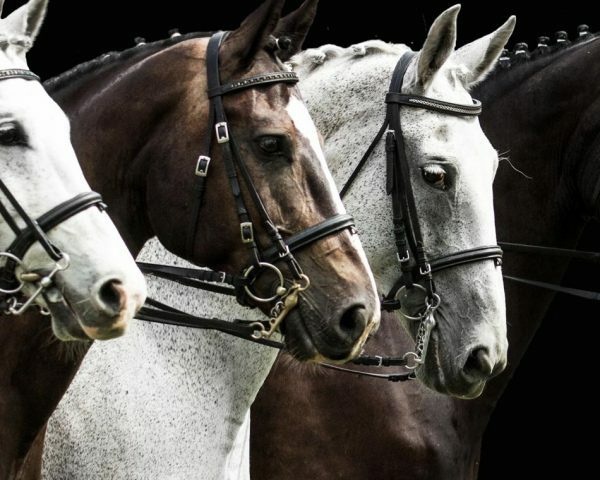 Kilcradin Solicitors offer a unique insight into the niche area of equine law. 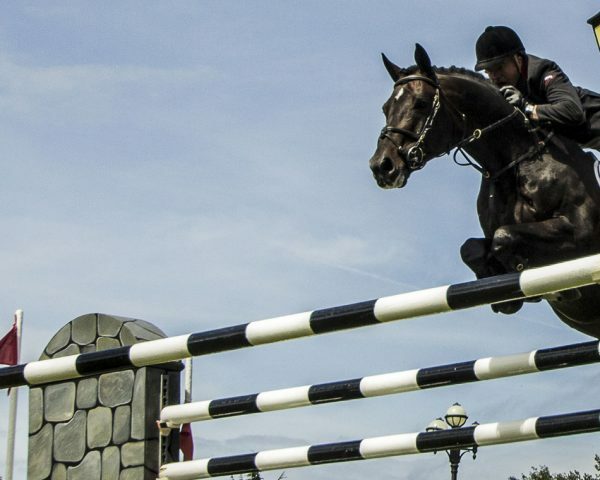 Founding Director, Chris Hook, formerly managed his own professional show jumping yard and stud farm together with his brother who represented Great Britain in show jumping at under 21 level. 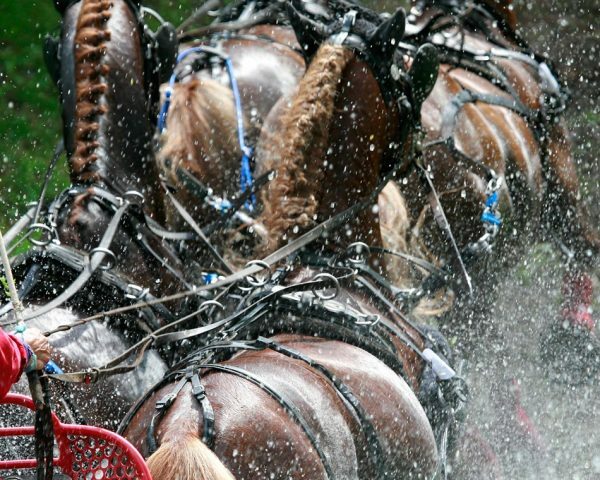 He has also written on the subject of equine law for equestrian publications and lectured at the British Racing School. 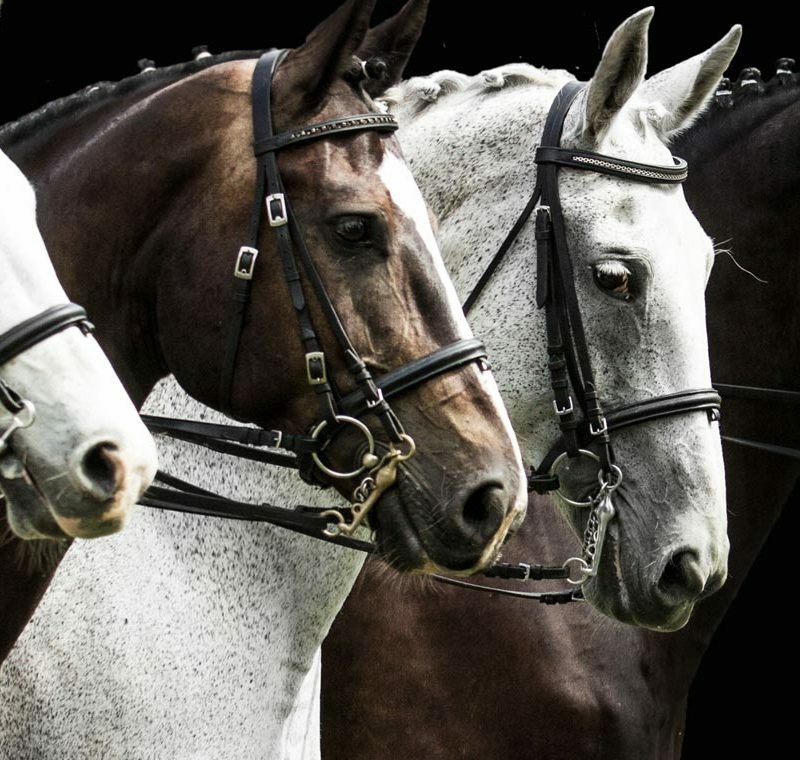 We are able to combine this deep understanding of the equestrian world with high-level legal expertise to provide pragmatic and commercial advice on equine legal matters. 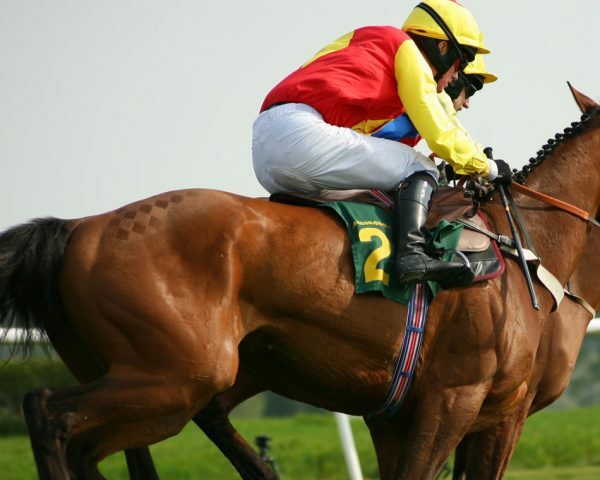 We can provide you with specialist advice on all aspects of equine law whether you are an Olympian or first time horse owner. 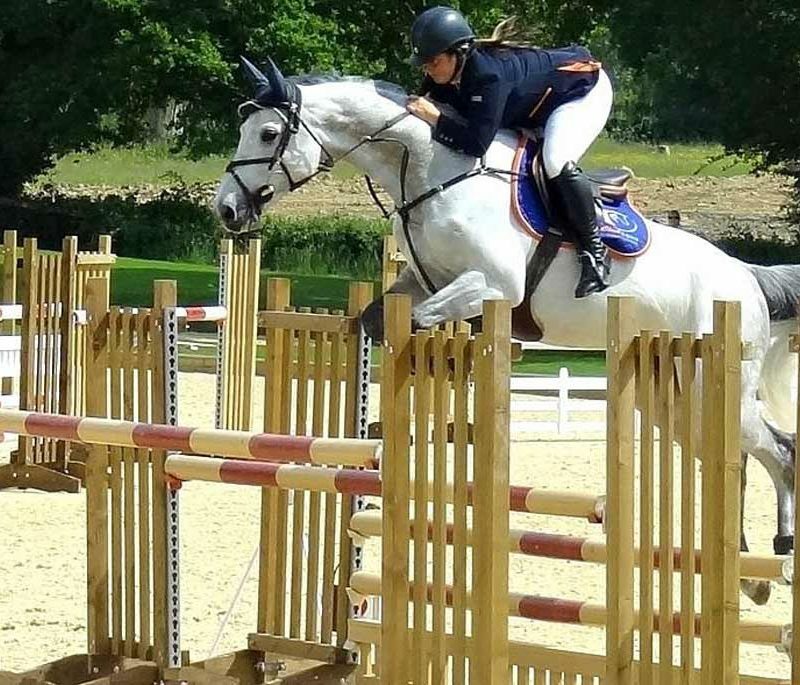 As specialist equine and bloodstock lawyers we are able to draft a full range of equestrian agreements taking into account the intricacies of the industry. Whilst deals in the equestrian industry have historically been done on a handshake it has become much more commercialised. We can help you avoid disputes in the future by drafting professional contracts, including those set out below. Whatever the nature of your dispute we can provide industry specific advice to achieve the best possible outcome for you. As specialist equine solicitors we understand the terminology used and can quickly grasp the key issues involved. Examples of the types of dispute we regularly deal with are set out below. We can assist you whatever the nature of your equine law enquiry. Further examples of the specialist equine advice we can provide are set out below. If you are unsure whether your enquiry falls into any of these categories, then please get in contact. We would be delighted to assist you. Chris Hook helped me successfully take a customer to Court to claim unpaid livery fees. I could not recommend Chris highly enough, he is very professional and passionate about his work. When Chris Hook took on my case regarding problems over the purchase of a horse, I quickly realised I was in safe professional hands. 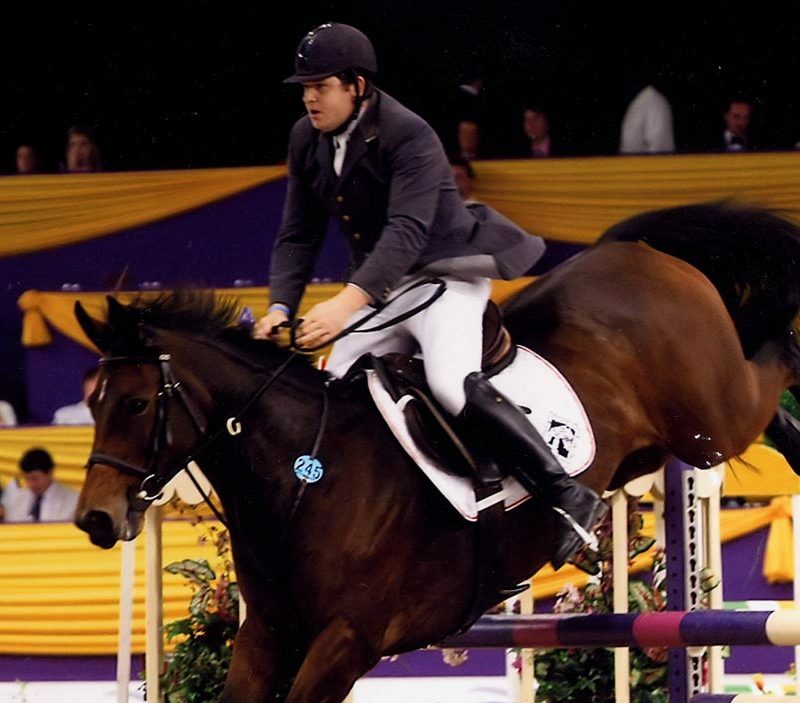 The stress and pressure of the situation immediately disappeared due to his legal expertise and in-depth knowledge of the equine world and its unique characteristics. Chris gave me clear, calm and sound advice turning a potentially difficult situation into a straightforward process. I have come to depend on and greatly appreciate Chris Hook’s advice and knowledge. He has been an invaluable aid to me, my family, and my business over the past few years. Chris has clarified many of the legal aspects of my work and helped me navigate a sometimes complex and always important part of running an equine business.